"A rousing read-aloud: expect giggles...It’s cheeky evidence of the power of killing them with kindness—and cuteness." 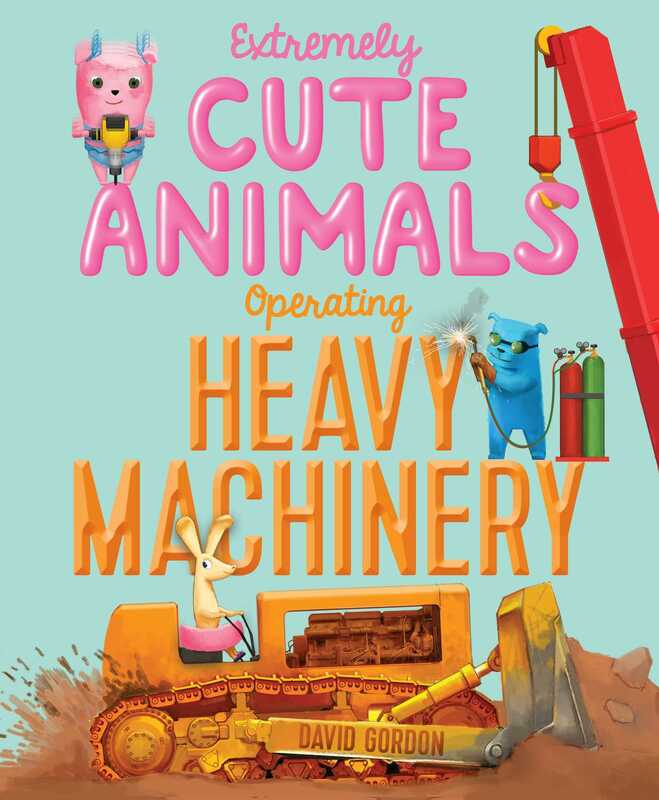 "The combination of cute animals and construction equipment will delight a wide range of readers." "A recommended storytime purchase...this child’s playground fantasy features a message of inclusiveness and empowerment, showing that even extremely cute creatures can stand up for themselves." "Darling little creatures show surprising moxie...and mercy triumphs over vengeance in this amusement"